How new is atheism? Although adherents and opponents alike today present it as an invention of the European Enlightenment, when the forces of science and secularism broadly challenged those of faith, disbelief in the gods, in fact, originated in a far more remote past. 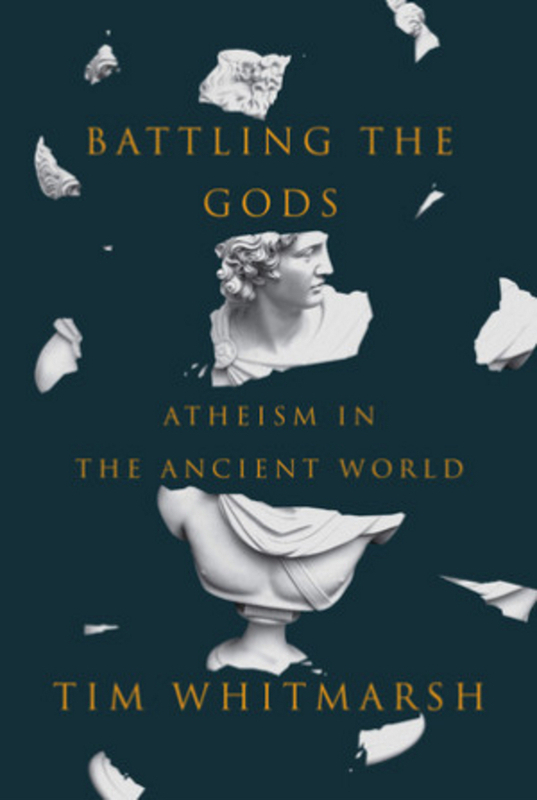 In Battling the Gods, Tim Whitmarsh journeys into the ancient Mediterranean, a world almost unimaginably different from our own, to recover the stories and voices of those who first refused the divinities.